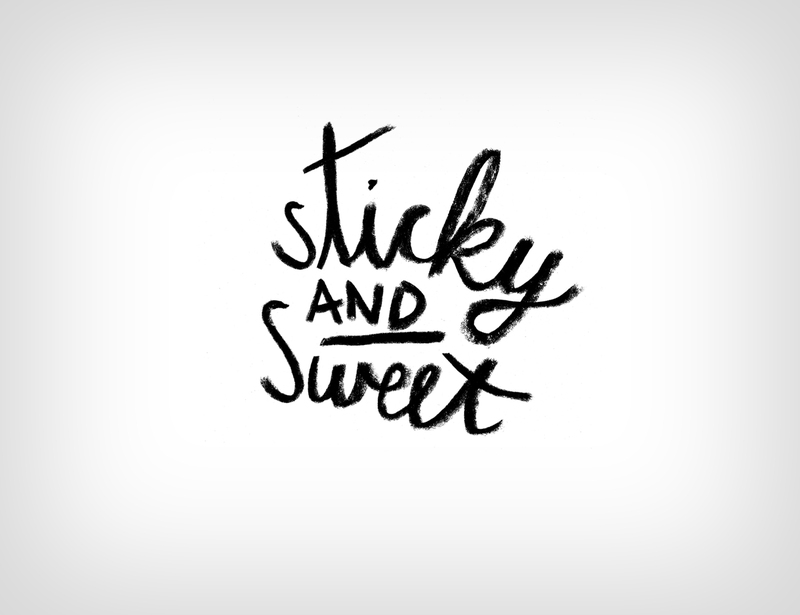 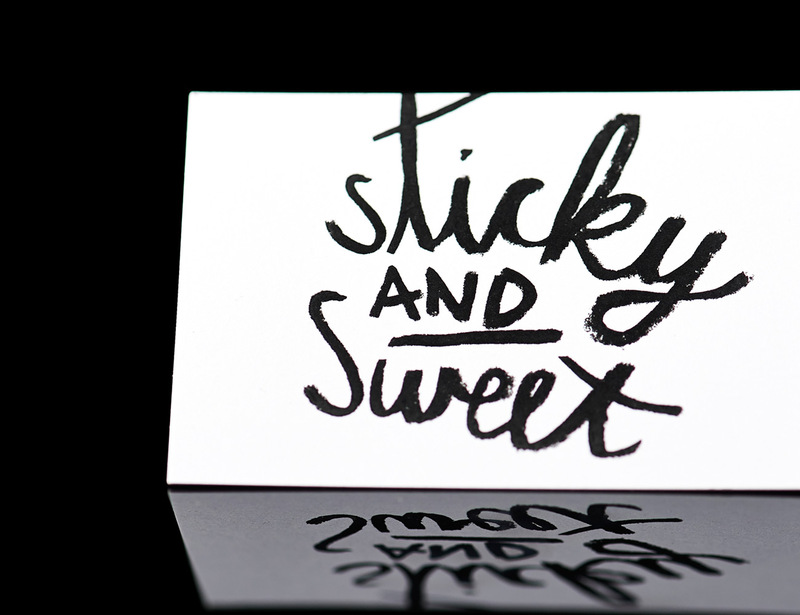 Sticky and Sweet is a website where you can customize your personal sticker collection. 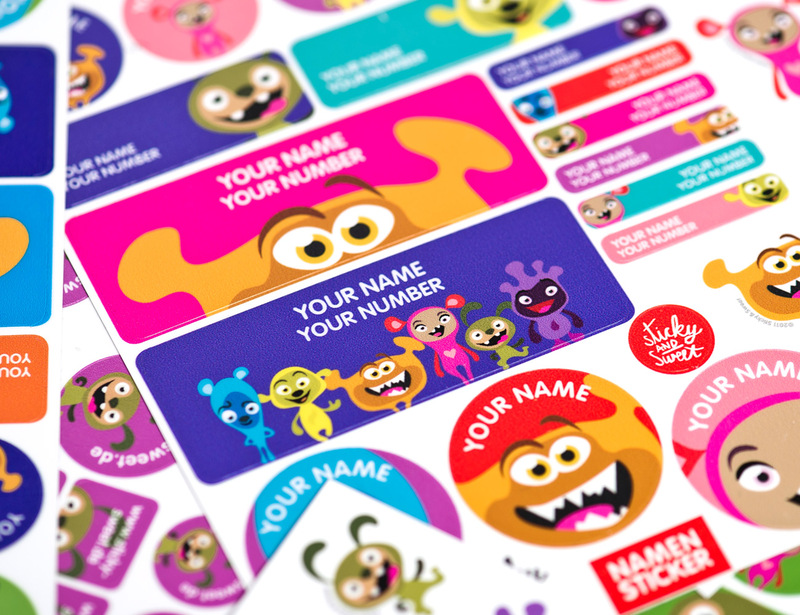 The brand designed by us comes with a group of characters illustrated by Tomek Sadurski. 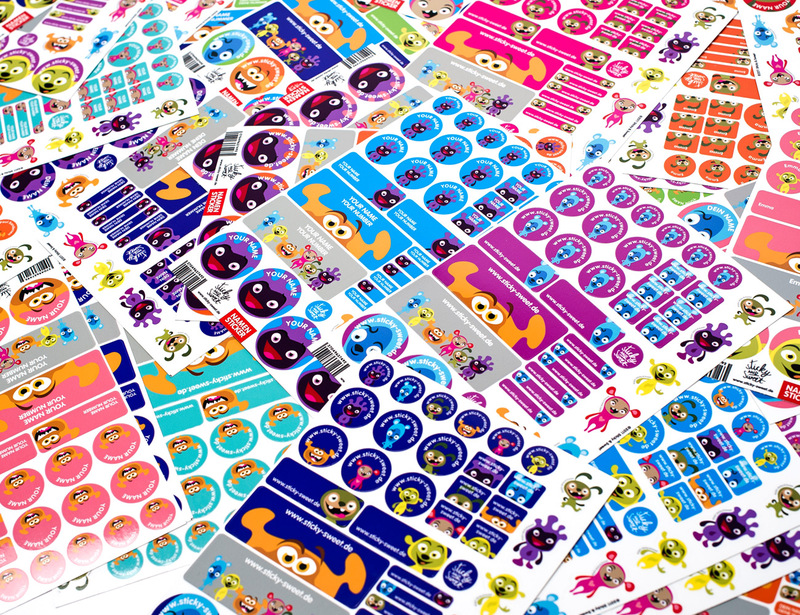 Beside the website, we also developed the package and advertisements.